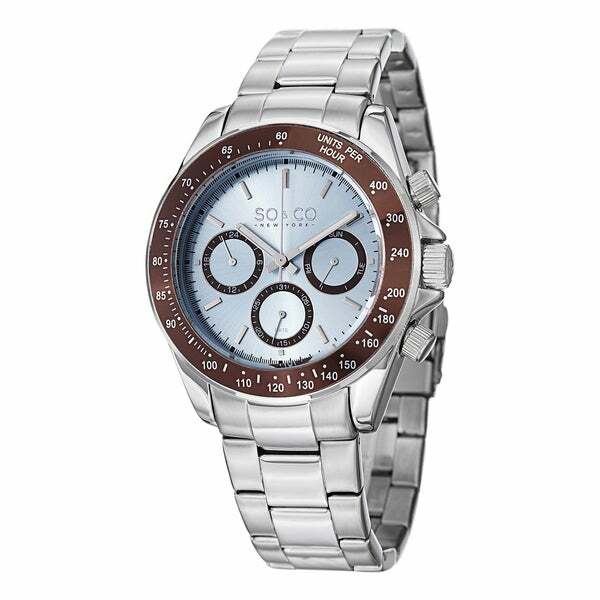 We had never purchsed this brand of watch so we were pleasantly supprised with the quality. In addition it was an exceptional price. You could give this watch as a gift and not be disapointed.